Interesting, to say the least. 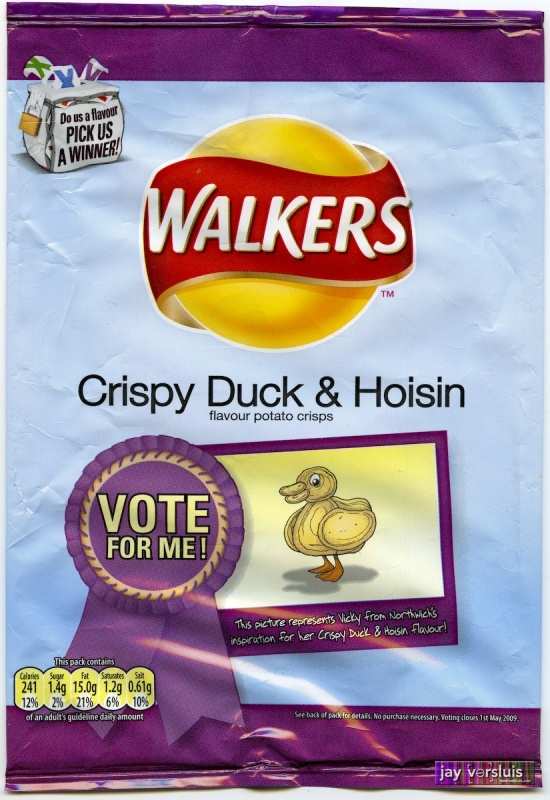 Probably the one that will come closest to winning the competition, simply because you can eat two crisps in a row, without the sudden urge to throw up. Tastes like it says, and doesn’t put you off. Still, a “nice crips” is something else. Next!